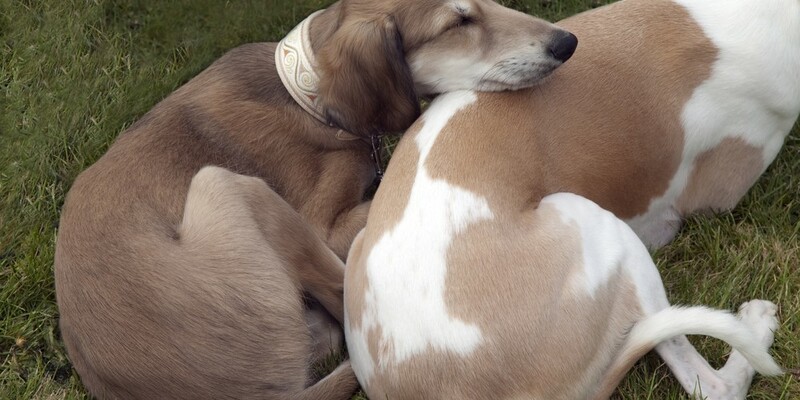 Pets bring great joy to a family, but they can also be very expensive to care for. Pet insurance gives you the peace of mind that, in the event that your pet becomes sick or injured, your expenses will be covered. As technology has improved in recent years, so has the overall quality of veterinary care. However, these improvements have resulted in higher costs and tougher decisions for pet owners. The last thing Southshore Insurance Professionals, LLC wants is for you to have to forego a potentially life-saving surgery for your family pet, because you cannot afford it. Don’t wait until it’s too late. 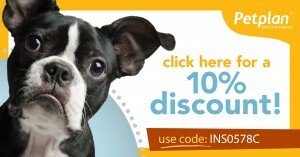 Get pet insurance today and save 10%, just click below!